Only 5,061 Miles! Delivers 31 Highway MPG and 27 City MPG! Carfax One-Owner Vehicle. Dealer Certified Pre-Owned. This Honda HR-V delivers a Regular Unleaded I-4 1.8 L/110 engine powering this Variable transmission. Wheels: 17" Machine-Finished Alloy w/Black Insert, VSA Electronic Stability Control (ESC), Variable Intermittent Wipers. 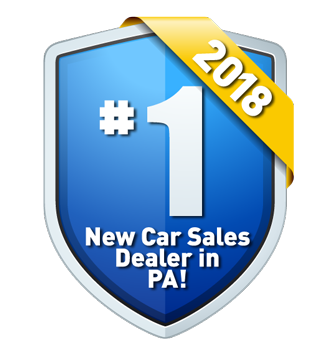 You've earned this- stop by Lehigh Valley Honda Hyundai located at 675 State Ave, Emmaus, PA 18049 to make this car yours today!